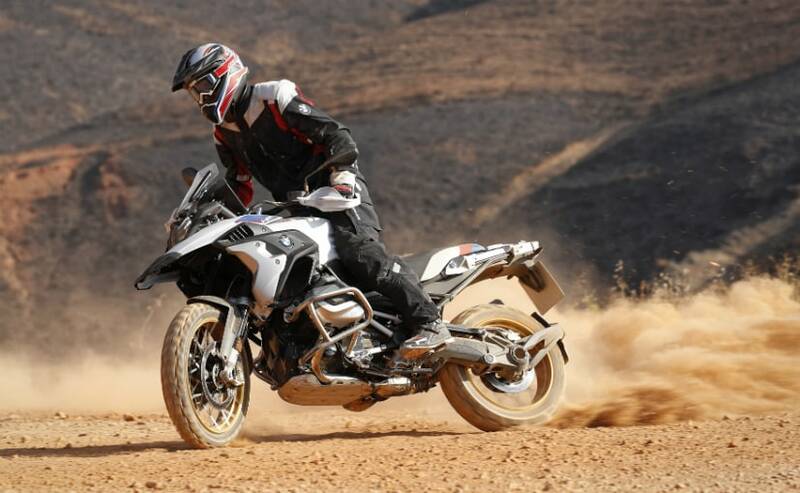 BMW Motorrad India is all set to launch the new R 1250 GS in India this month. BMW Motorrad dealerships have already started taking bookings for the motorcycle. BMW Motorrad India have been giving hints on its official Instagram page that it will soon launch the new BMW R 1250 GS and by soon, we mean this month itself. 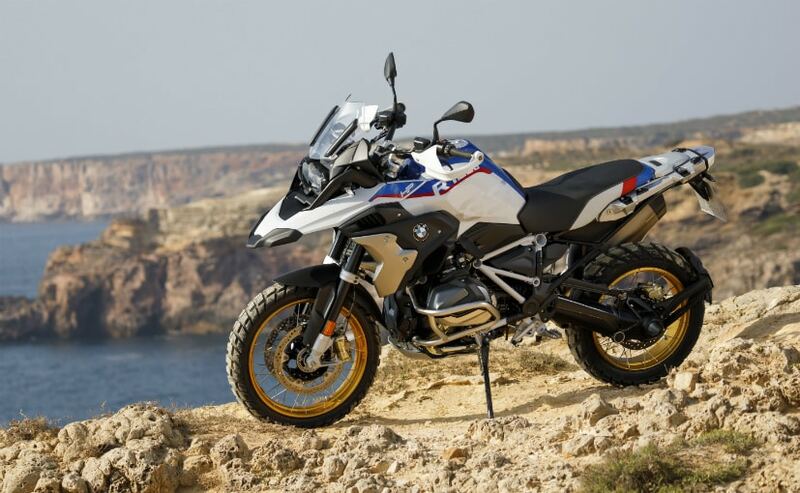 The BMW R 1250 GS will be the company's flagship adventure motorcycle and will replace the revered R 1200 GS which is perhaps the best-selling adventure motorcycle across the world. First showcased at the 2018 EICMA Motorcycle Show, the BMW R 1250 GS is an updated version of the R 1200 GS and is every bit as capable, perhaps even more! 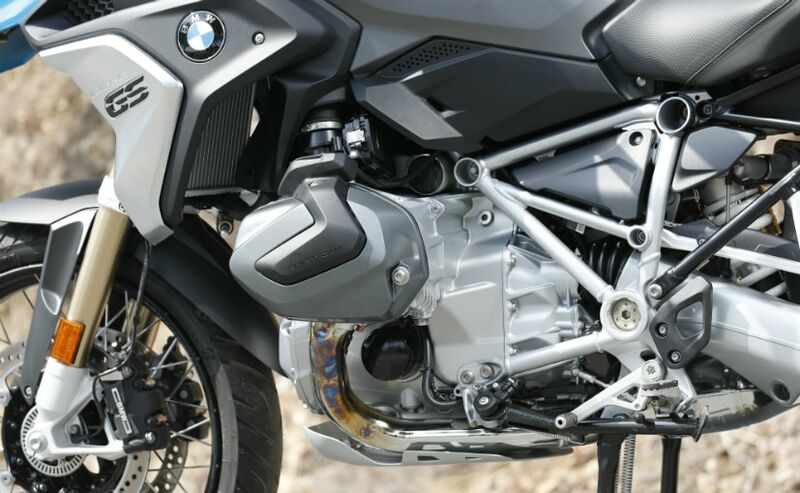 The new 2019 BMW R 1250 GS and the R 1250 GS Adventure are powered by a new 1,254 cc boxer-twin engine that now comes with a variable valve timing system, which BMW calls 'Shiftcam Technology'. The system adapts to control throttle response and offer bottom-end and mid-range torque to propel the motorcycle through constantly changing surfaces, providing grip and low-end grunt and traction in challenging terrain. The engine also comes with a longer stroke and a bigger bore thus gaining 9 per cent more power and 14 per cent more torque. The boxer-twin engine now makes 136 bhp at 7750 rpm and 143 Nm at 6,250 rpm. The R 1250 GS also features an updated electronic package features riding modes (Road and Rain), ABS, automatic stability control (ASC - which is BMW's traction control system) and Hill Start Control as standard equipment. The bike also comes with an updated semi-active electronic suspension and now features 'automatic load compensation'. BMW also offers the optional Riding Mode Pro system that includes Dynamic Traction Control (DTC), ABS Pro, Hill Start Control Pro, and Dynamic Brake Assist.